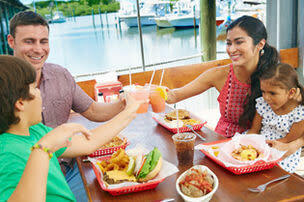 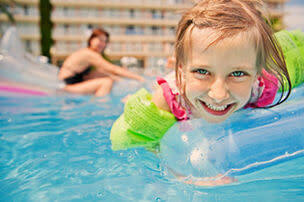 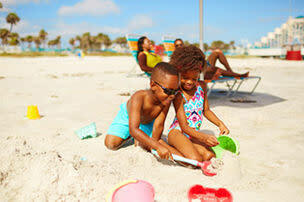 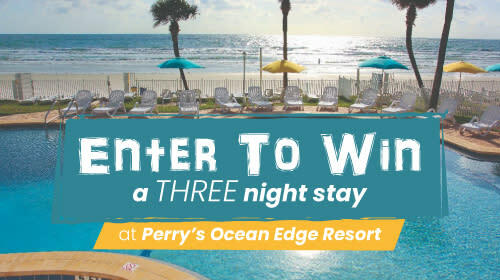 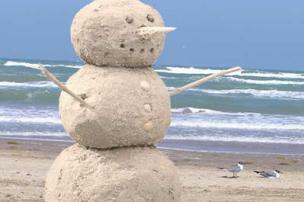 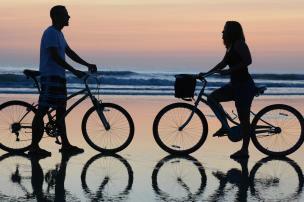 Sunrise Inn Daytona is an affordable oceanfront hotel for families. 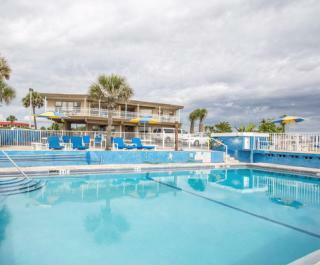 Featuring a beautiful pool deck and complimentary Wi-Fi. 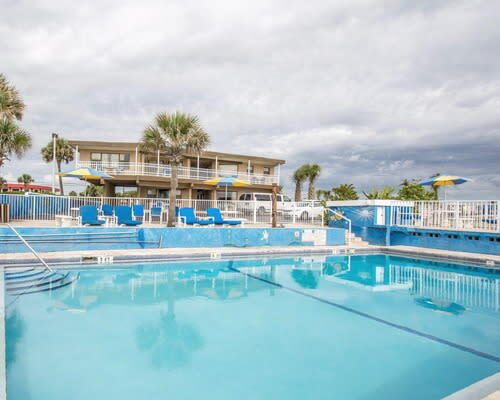 Oversized guest rooms perfect for families, some with kitchens, and most of the rooms have refrigerators, microwaves, and in-room safe.